The June jobs report is due out at 8:30 a.m. ET on Friday. The numbers are expected to be pretty solid. 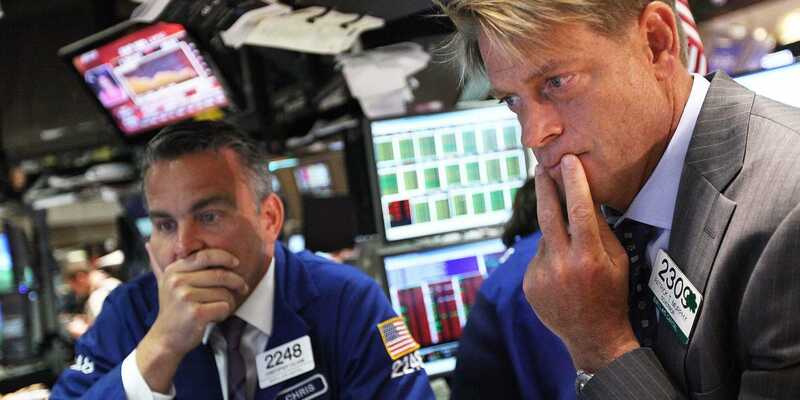 Bank of America has estimated which numbers would “spook” the market. The June jobs report is due out Friday morning, and by all accounts it is expected to be a pretty good report. Economists surveyed by Bloomberg expect the US economy to have added 195,000 nonfarm jobs with the unemployment rate holding at 3.8%. Additionally, average hourly earnings are expected to have increased 0.3% month-over-month. Stay tuned for the report, which is set to cross the wires at 8:30 a.m. ET.